Announced today, WhatsApp has completed work on end-to-end encryption for all of its services, allowing users to chat and call in complete privacy. With this security upgrade in place, all messages sent, calls made, and photos shared will be completely encrypted. This also includes encryption for group chats, too. The move to implement end-to-end encryption is straightforward enough. The only people who should have access to your messages are you and the person you send them to. End of discussion. WhatsApp does well at explaining this stance in its announcement. 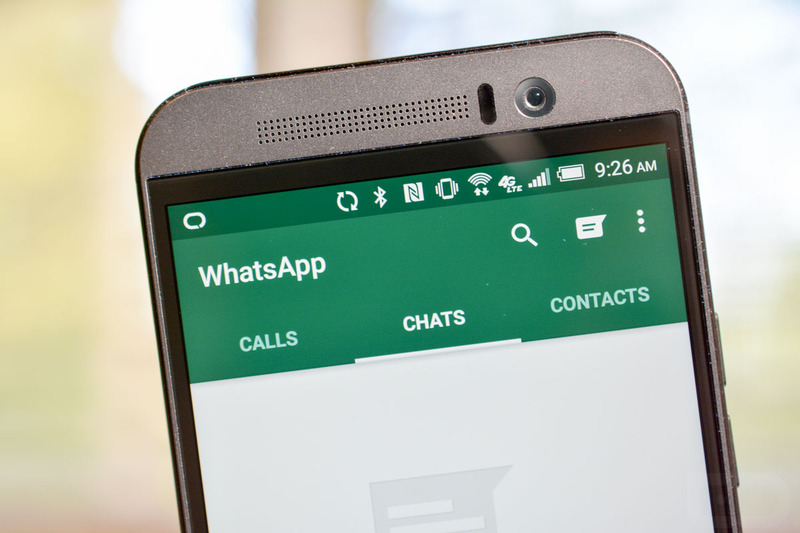 This change is available to all WhatsApp users who update their apps via Google Play, or whichever app store you downloaded WhatsApp from. For the sake of your personal privacy, update that app as soon as possible. Once done, you can go back to chatting and calling as you normally would.